Home / You App-solutely need this to stay on track to college! 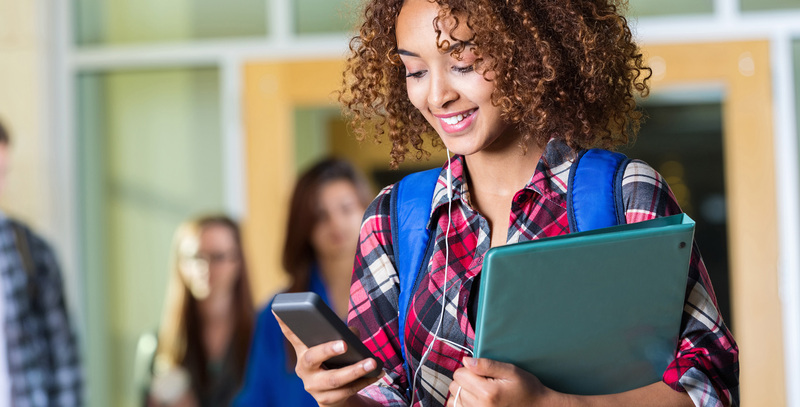 You App-solutely need this to stay on track to college! Activities Resume – allows you to record and print your extracurricular activities and awards. College Profiles – has details about colleges in Nebraska and nationwide. College Timeline – provides college-planning steps for each year of high school. Reality Check – helps you find careers that will fund your desired future lifestyle. ScholarshipQuest – matches you with Nebraska-based scholarships that fit your criteria. There’s also a calendar of important college-planning events. Add items to your personal college planning calendar so you never miss an important step.